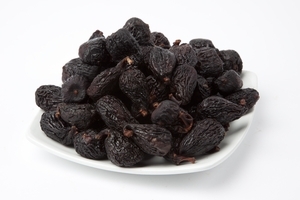 No other dried fruit satisfies a sweet craving the way that a handful of figs can. For thousands of years, they have delighted the people of western Asia and the Mediterranean with their rich, earthy flavor and substantial health benefits. A little bit tart and a whole lot sweet, figs have become so popular that they’re now cultivated in most areas of the world that feature hot, dry summers and cool, wet winters. 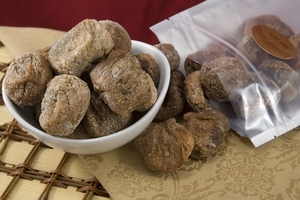 At Superior Nut Store, we offer premium dried figs in the three most sought-after varieties: super-sweet Turkish Figs (organic or otherwise), delicious pink-fleshed Black Mission Figs, and the uniquely flavored Calimyrna Figs. In all cases, you can expect to enjoy the finest quality fruits available today, at a price that makes it possible to splurge every once in awhile! Figs are exceptionally high in vital nutrients, and when you take their appealing flavor into account, it’s easy to see why they’re such an attractive choice for anyone watching their health. Dried fruits of all kinds tend to deliver a much higher nutrient load than fresh fruits do, and figs are no exception. Regardless which variety you prefer, just a half-cup provides a significant percentage of the natural fiber, potassium, calcium, iron and antioxidants your body needs each day to perform at its peak. 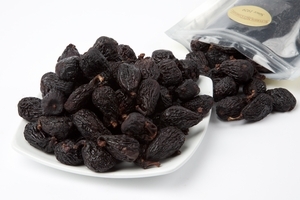 Our figs are dried and preserved without added sugar, yet they are rich enough to indulge anyone’s sweet tooth. As a snack or dessert replacement, they simply have no equal, and you’ll find them delightful as an ingredient in baked goods, salads, stuffing, appetizers and many other dishes. 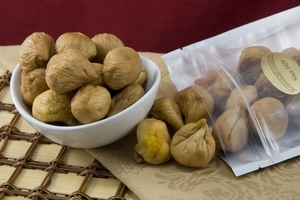 Those who enjoy cooking with figs will appreciate the fact that we make some varieties available in bulk ten-pound cases, for ultimate convenience and savings to match! Figs are said to be one of the first fruit plants cultivated by humans. They are also considered the fruit of the gods occurring over and over again in Greek mythology as well as Christianity. 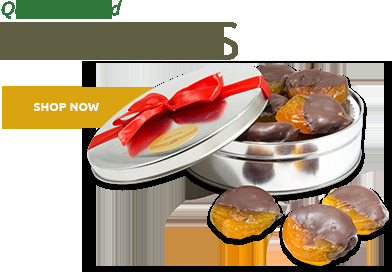 We offer an extensive variety of fresh figs ensuring you have the best selection. 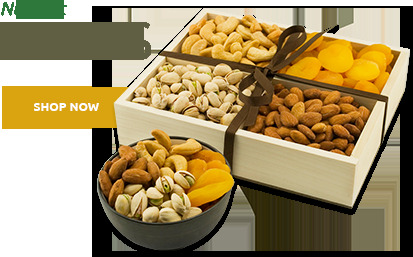 These delicious fruits are all natural and are also a no preservative / no sugar added dried fruit. 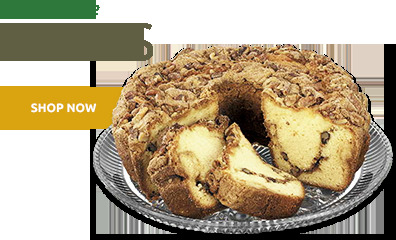 The Calimyrna figs have a lip-smacking nutty flavor. 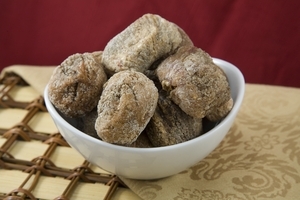 They’re a high-energy, golden-skinned snack that contains a lot of natural fiber, vitamins and calcium. The distinctive-tasting, dark-skinned Mission Figs are just as tasty. They were named after the missionaries who planted them as they journeyed up the California coast. Aside from being delicious, dried figs, as well as fresh ones, are high in calcium and fiber, and contain a significant amount of antioxidants. 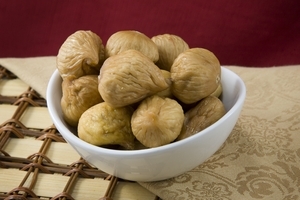 Turkish Figs are most commonly used for snacking or in the making of preserves, but are often seen paired with something salty, like prosciutto or a strong cheese. 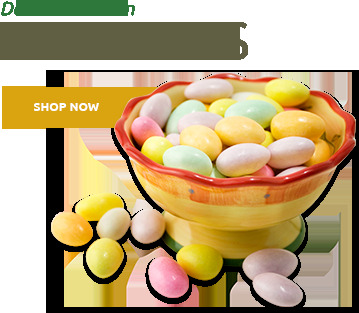 However you decide to eat them, we know you’ll be satiated. 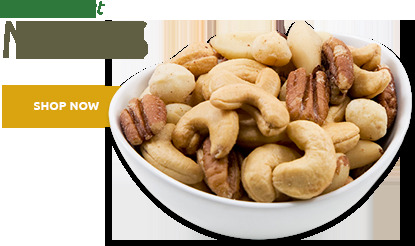 So buy figs from Superior Nut Store, and start reaping their benefits today.